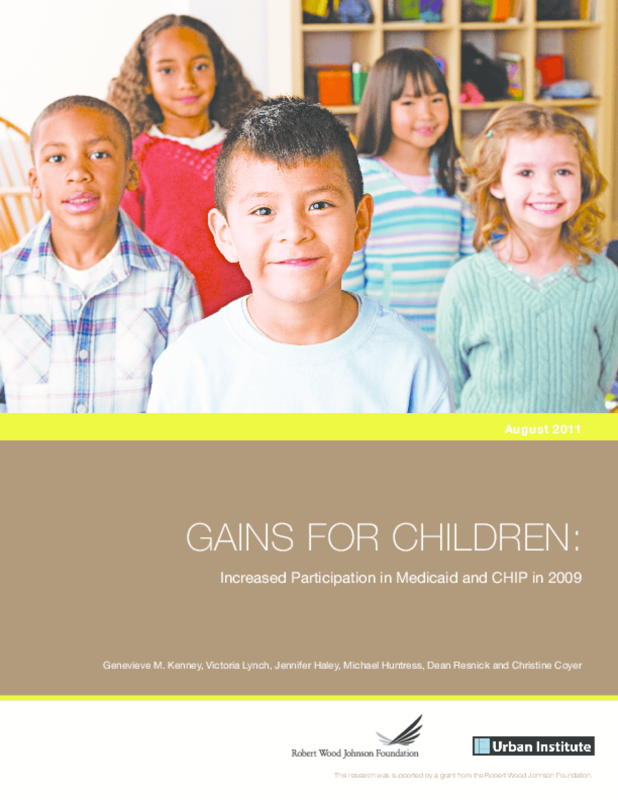 Updates analyses of patterns in Medicaid and Children's Health Insurance Program enrollment by state, including increases due to eligibility expansion and those due to income declines. Offers insights into Medicaid expansion under healthcare reform. Copyright 2011 Urban Institute, Robert Wood Johnson Foundation.